The annual World Series of Poker in Las Vegas has had at least one player win two or more bracelets every summer since the turn of the century. As of Thursday, there still wasn’t one at the 2018 annual poker festival. There were more than a dozen events remaining as of Thursday. The WSOP had a record 78 bracelet events on the schedule this summer. That’s up from 16 events in 1999. Poker’s biggest stage has grown gradually over the years, but the poker boom of the mid-2000s created even greater interest in bracelet tournaments. There were nearly 110,000 entries through the first 65 events this summer, according to the WSOP. 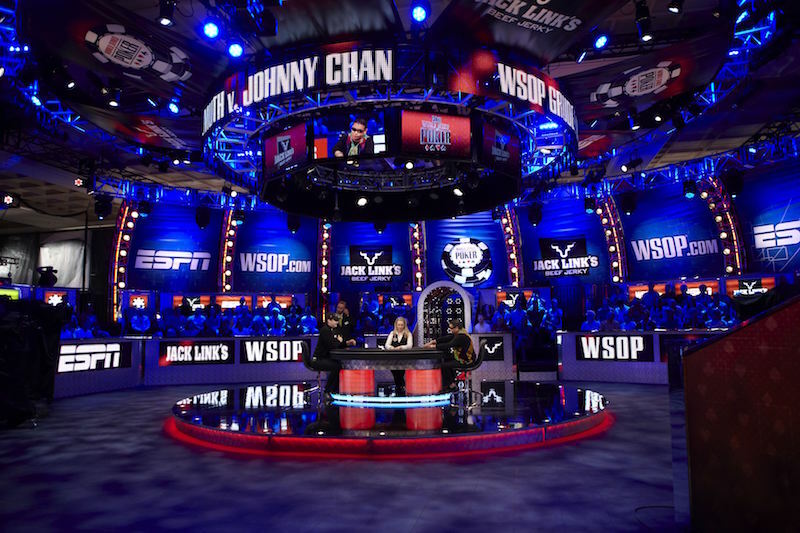 The WSOP said it is “on pace” to best last year’s record of 120,995 entries. 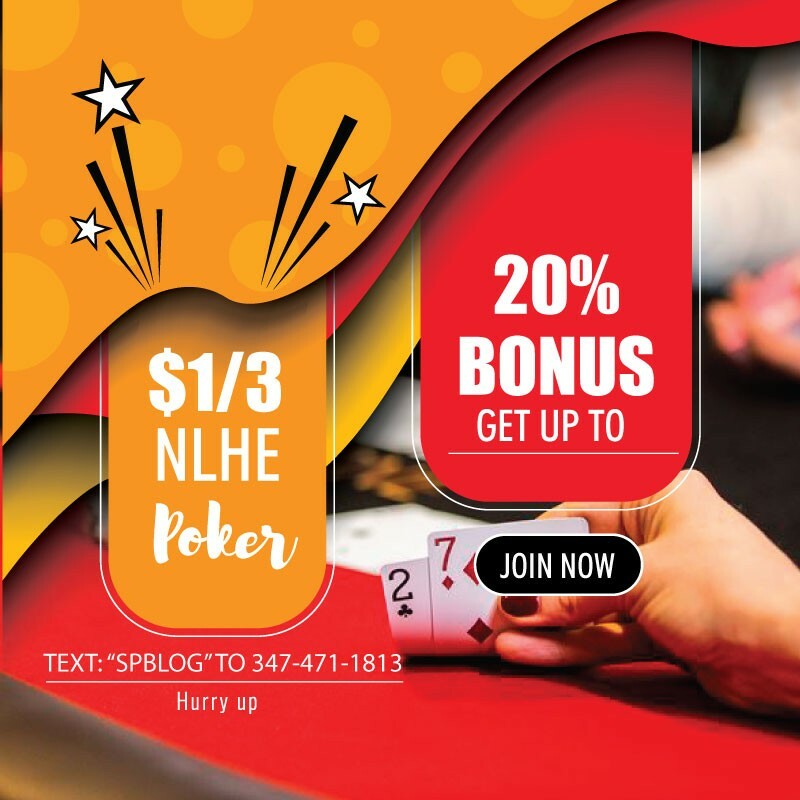 Among the final events are the $10,000 Big Blind Antes Shorthanded Championship, the $50,000 buy-in No-Limit Hold’em High Roller and the $1,000,000 buy-in Big One For One Drop. Those three events will have relatively small field sizes, which will give quite a few of poker’s elite a reasonable chance at their second bracelet of the summer. The player who arguably has been the closest to winning two this summer is poker great and current Hall of Fame finalist John Hennigan. “Johnny World” won the $10,000 H.O.R.S.E. event last month, and has eight top-20 finishes in bracelet events. Five of those were final tables. He finished runner-up in the $50,000 buy-in Poker Players Championship. Several other players have been close, including Scott Bohlman (1st and 2nd), Elio Fox (1st and 2nd), Shaun Deeb (1st and 3rd) and Julien Martini (1st and 3rd). Palansky said there’s still plenty of time for a double winner this summer, but he added that he isn’t sure yet how he would interpret the streak being snapped.